I'll teach your family good table manners one lesson at a time. Your FREE lesson will be delivered to your inbox right away. Be sure to check your spam folder- it may be delivered there. Please be sure to confirm your sign up. Check your inbox and open the mail I just sent you. 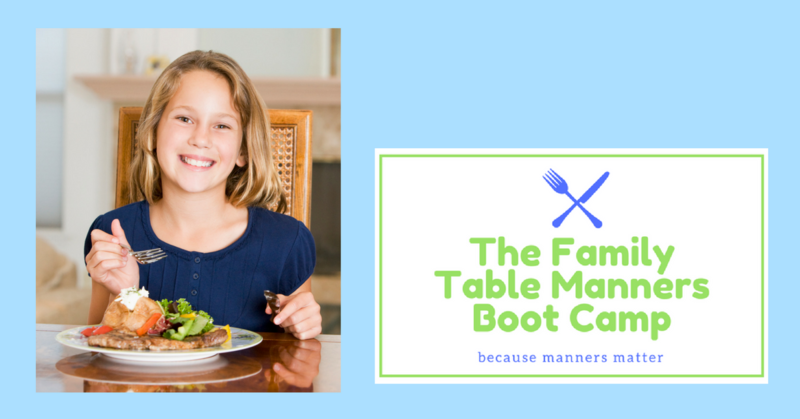 You must click "Confirm" to be sent your FREE Family Table Manners Lesson. Thank you! PS) Check your spam folders too! Sign up now for a free lesson!